Vote TS Rising for MOTY! 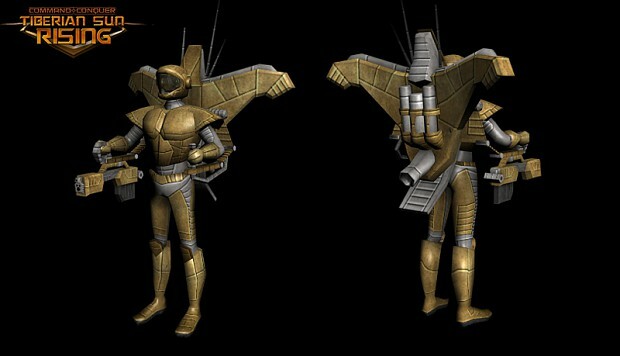 GDI Intel discovered a new defensive weapon of the Brotherhood the Nod Laser Turret, specifications on the GDI Jumpjet Trooper's revealed to GDI Commanders. Welcome! Its that time of year again, Mod of the Year! 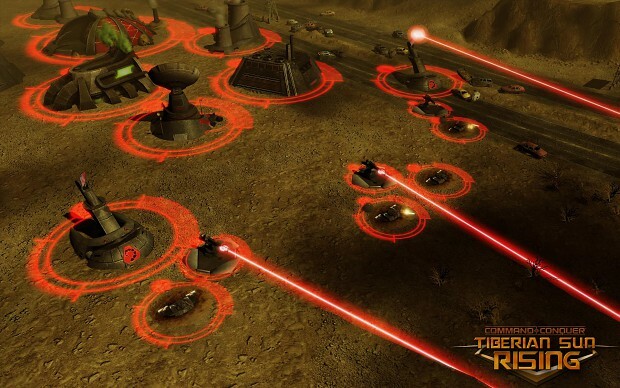 Please show us your support and make your vote count for Tiberian Sun Rising for MOTY! If you have a ModDB Account please make sure you login to vote as Guest votes will only be counted in the event of a tie. So show your support and register a ModDB account if you don't already have one. Don't forget to vote for your other favourite mods too and may the best mods win! To vote all you need to do is click the big "VOTE" button on this page hurry make your votes count Phase 1 voting closes soon. vote already got my man! Agreed. Looks almost exactly like the cameo image in TS. that jumpjet guy is awesome!